Southampton striker Danny Ings will be sideline for two to three weeks with a hamstring injury. Southampton manager Ralph Hassenhuttl confirmed the news in a press conference on Thursday. Southampton host Cardiff on Saturday afternoon, knowing a win would see them move five points clear of their opponents and with it the relegation zone. 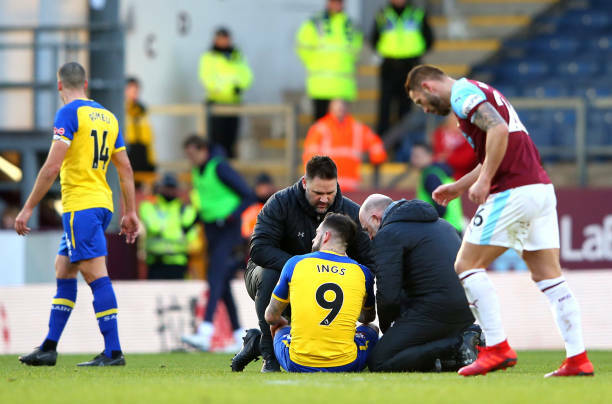 Ings will miss Saturday's game, but could also be ruled out of Premier League games against Arsenal and Fulham later in February. 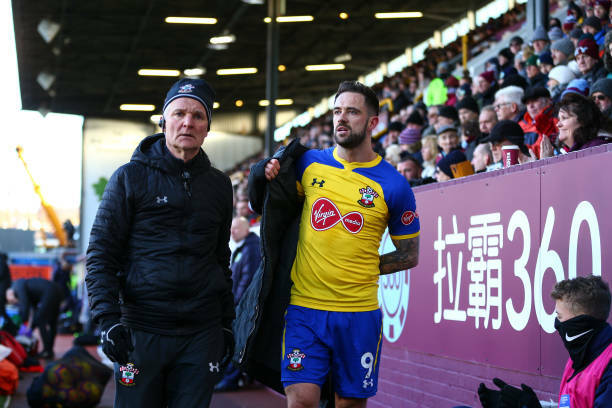 Ings is on loan from Liverpool and has scored seven goals for the Saints in 18 league appearances, including two in Southampton's 3-2 win over Arsenal in December.